Who Is Rick Perry Endorsing for the Texas House? The former governor’s support could affect the showdown for a seat representing the Bedford area. 2015 may go down in history as the year Rick Perry left the political stage – or so one would think. 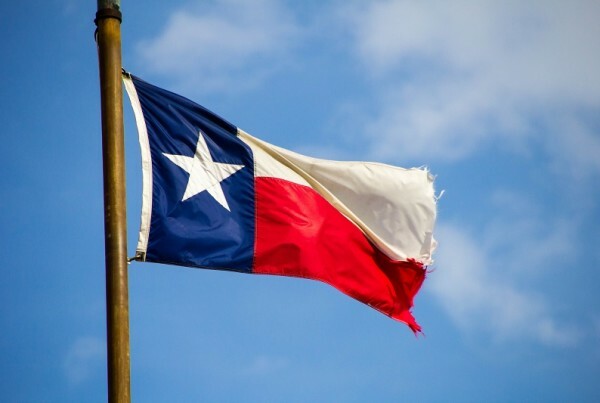 The Texas Tribune reports that the longest-serving Texas governor and two-time presidential candidate may be inching back into the game, offering a political endorsement to an opponent of one of the noisiest conservative politicians in Texas, State Representative Jonathan Stickland. Reporter Jim Malewitz has been following the race.